We’re headed to Beringer in Napa to play bocce ball with Michael Buble. 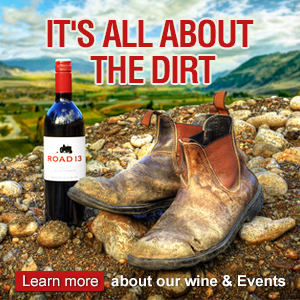 We have the opportunity to talk to the outstanding winemaker Laurie Hook and sample the goods. 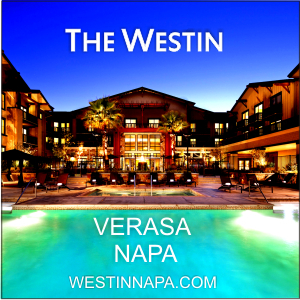 Then off to the revitalized downtown of Napa and reconnect with one of our favourite chefs. The Michelin starred Ken Frank at La Toque in the Westin Verasa Napa. Then the lovely Kate Bock gives us a quick tour of this welcoming home away from home. 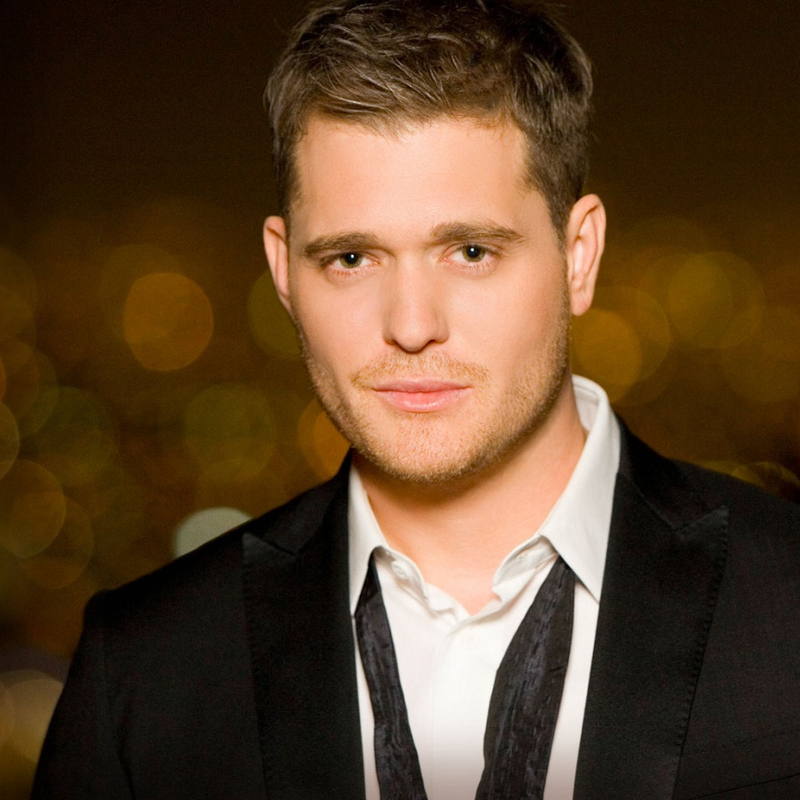 Michael Buble, who has partnered with Beringer Wines. Come fly with me.